There are many who take the tried, tested and safe routes. 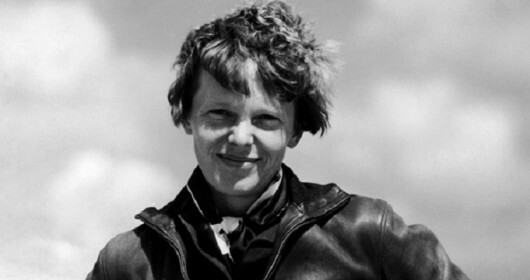 But there are a few who venture into unexplored territories. A few such individuals are recognized as ‘entrepreneurs’ in today’s era. Unlike several individuals who fail to start their own businesses fearing financial risks or insecurities, these people dared to lead a different kind of life altogether. 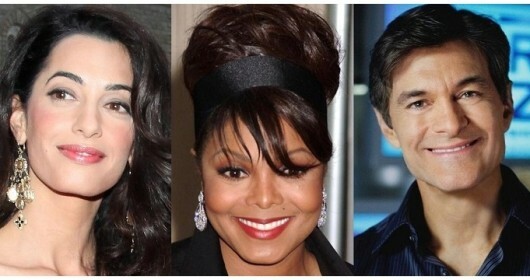 Although they might have faced a few setbacks during the first few years of their business ventures, eventually these individuals struck gold and set examples for the world to follow. Eminent names like ‘Microsoft’, ‘Apple Inc.’ and ‘Walmart’ are a few results of the efforts of these individuals. Their lives are a great source of inspiration for many budding entrepreneurs of today. The glorious tales of these 10 famous entrepreneurs is something you can’t afford to miss today. For you never know, they might just motivate you to break your shell and explore the world of business today. 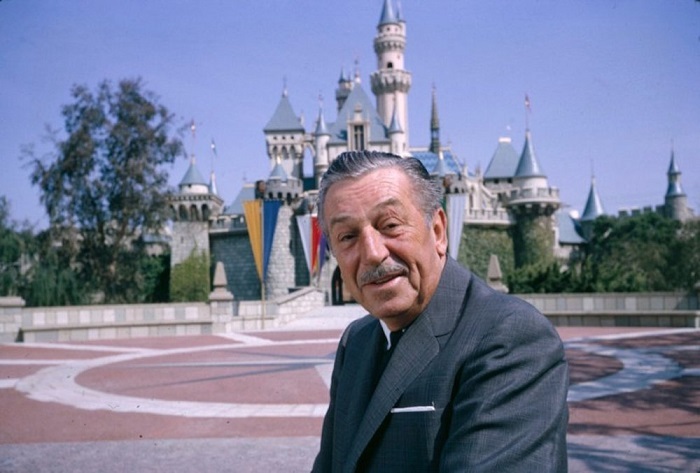 Undoubtedly, this man is responsible for changing the face of entertainment and making way for ‘Disneyland’ one the greatest amusements parks ever. Millions flock to ‘Disneyland’ each year, keeping the theme park’s cash registers ringing. Like many other entrepreneurs, Walt Disney too had a humble beginning. After several stints as an animator and cartoonist at newspaper agencies, the man finally set up his own firm named ‘The Walt Disney Company’. This enterprise produced several movies which turned out to be blockbusters and grossed millions of bucks worldwide. The immense success of the films backed by this firm and the earnings of the amusement park catapulted this man to the status of ‘one of the greatest entrepreneurs’ ever. This man, who is currently leaving no stone unturned to emerge victorious in the 2016 presidential elections, first grabbed attention for being a billionaire. The real estate baron struck gold and grabbed the limelight after initiating the successful hospitality venture ‘Trump Entertainment Resorts’. Many plush hotels and commercial dwellings are associated with this hospitality chain, including the 72-storeyed ‘Trump World Tower’ located in Manhattan, New York. According to a survey conducted during the year 2015, Donald Trump’s net worth was estimated to be a whopping $4.5 billion. 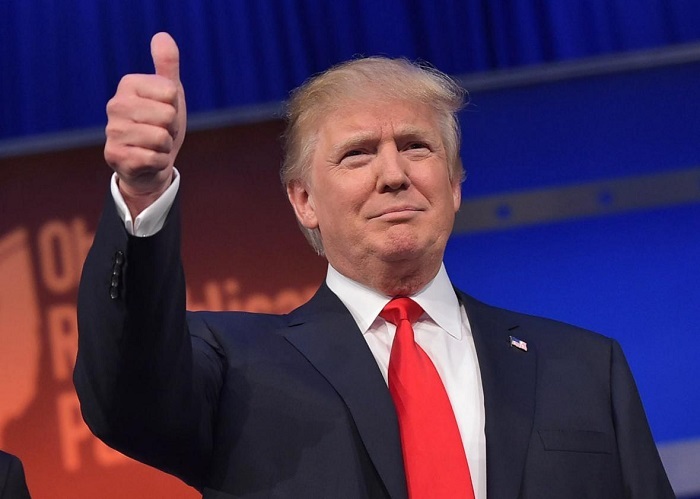 However, Trump had to step down from his dignified position at the ‘Trump Entertainment Resorts’ during the 2000s, which even sparked off a controversy. 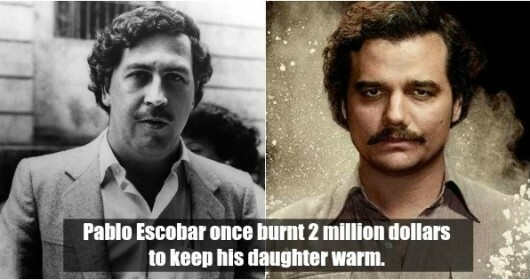 Most people across the world definitely don’t need to be introduced to this man, such is his fame. 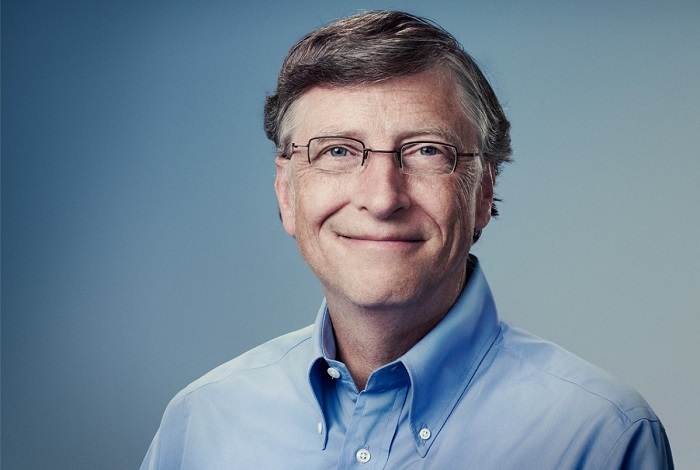 Gates was touted as ‘The richest man in the world’ on many occasions during the period 1995 to 2014, by renowned magazines such as ‘Forbes’. The prime reason behind Gates’ billionaire status is the esteemed company ‘Microsoft’, which he had founded in 1975, along with confidante Paul Allen. The firm turned out to be one of the leading producers of software products around the globe. Surprisingly, his total wealth was estimated to be around US $82 billion in 2014, which was almost twice his apparent 2009 net worth of US $40 billion. 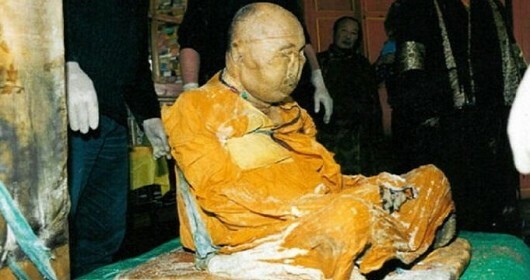 However, it is said that this billionaire spends a significant part of his wealth in charity too. Although he passed away in 2011, this entrepreneur’s life continues to be a great source of inspiration for many across the world even today. His brainchild, the multi-billion dollar technology giant ‘Apple Inc’, had generated a revenue which is apparently estimated to be around US $233.715 billion, as of 2015. The firm, which was founded in 1976, started selling motherboards and later went on to produce sophisticated audio-visual gadgets such as ‘iPod’, ‘iPhones’ and ‘iPads’. 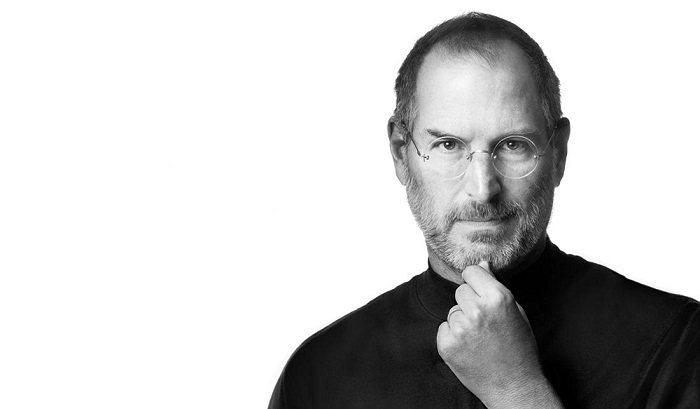 At the time of his demise, Steve Jobs’ net worth was estimated to be around $10.2 billion, says a source. You will be amazed to know that Jobs who is remembered as one of the greatest entrepreneurs who ever lived, once even struggled to afford a meal. During his younger days, Jobs apparently walked around 7 miles each day to reach a Hindu temple where meals were served for free. Doesn’t this alone speak volumes about how glorious his life is? Even a few Hollywood flicks have spoken about the entrepreneurial journey of Jobs. This pleasant 31-year-old revolutionized the whole idea of social networking through ‘Facebook’. 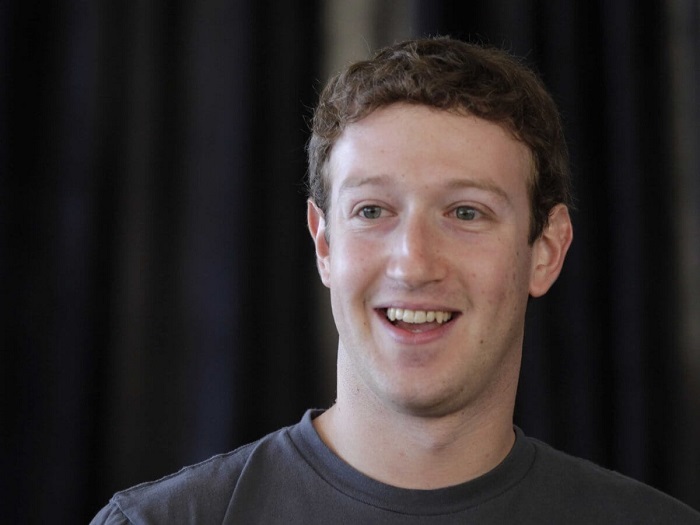 A recent survey revealed that Zuckerberg’s fortune is apparently US $46 billion. 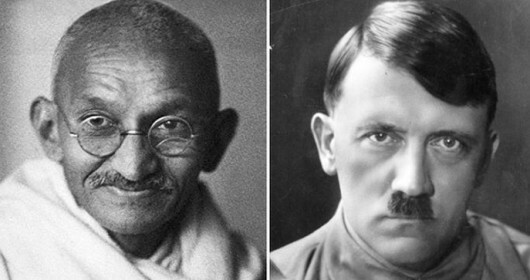 The renowned ‘Vanity Fair’ magazine had once named him one of the ‘Most Influential People of the Information Age’. The firm, started in Zuckerberg’s dormitory room in 2004, soon turned into an enterprise which earned profits worth billions of dollars over a decade. According to a 2015 survey, this man’s wealth is estimated to be around $46 billion. The ‘Time’ magazine had named Zuckerberg in the 2010 list of ‘100 Wealthiest and Influential People’. This man has to be thanked for the tremendous expansion of the steel industry and for having sparked an industrial revolution in America during the 19th century. The ‘Carnegie Steel Company’ which he founded was sold to the renowned firm ‘J.P Morgan’ for $480 Million, which was a huge amount at the time the deal was made. It is said that during the final stages of his life Carnegie was very generous and donated a staggering $350 Million for social causes. 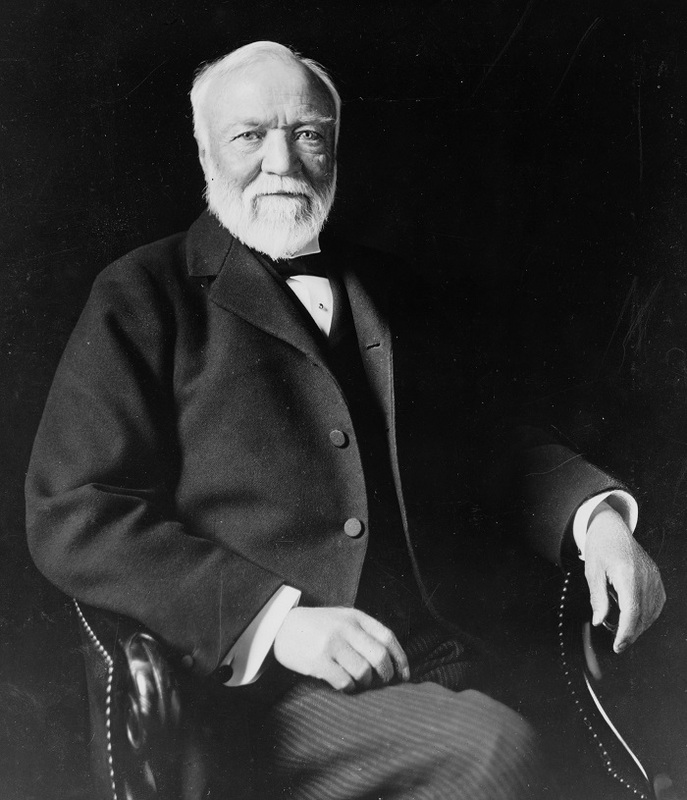 The ‘Carnegie Steel Mill’ is believed to be the most successful of all his ventures. This famous talk-show host is hailed as the richest woman of African-American origin during the 20th Century. After facing several setbacks and even becoming a victim of sexual abuse during her childhood, it is amazing to know how Winfrey rose to become one of the most influential Americans. 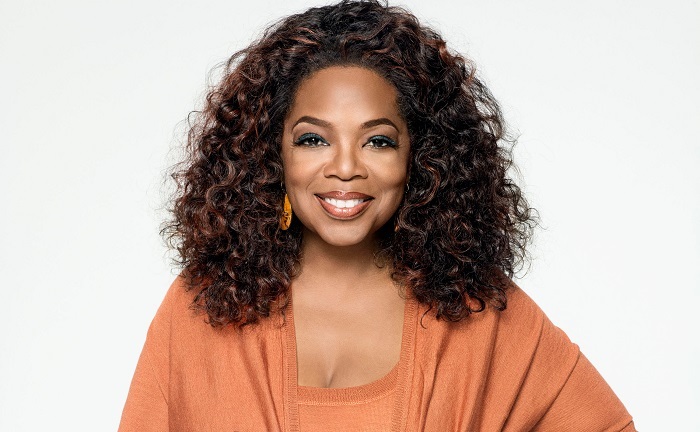 Apart from being the host of ‘The Oprah Winfrey Show’, she is known for being the founder of the media giant ‘Harpo Productions’. She is also the Chairperson of another enterprise named ‘The Oprah Winfrey Network’, which was founded in 2011. An online source recently revealed that the Winfrey’s net worth was estimated to be around US $3.1 billion at the end of 2015. 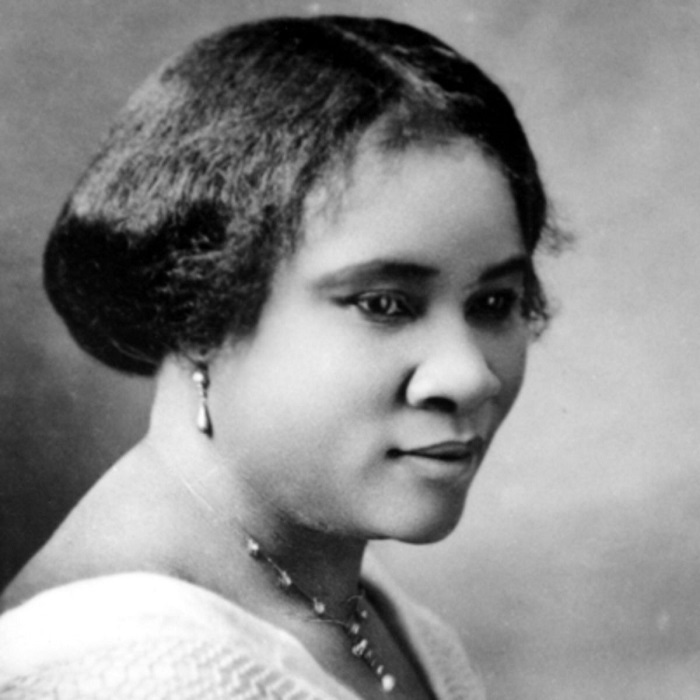 Madam CJ Walker is one of the first female entrepreneurs who earned the title of a millionaire. Walker, who was originally christened Sarah Breedlove, was born in an economically backward family. After a series of odd jobs, Walker started a firm which sold a wide variety of beauty products. Walker observed that many individuals suffered from hair loss and scalp related problems and felt she had to solve the problem. She also felt that addressing the needs of such individuals could be a great business opportunity, which is why she is remembered as a successful entrepreneur even today. Walker also took up the task of training several women into becoming ‘beauty culturists’. Thus, Walker not only earned currencies but also improved employment opportunities for many across the globe. Her success as a businesswoman is hailed a lot amongst the members of the African American community. Even decades after her demise, Walker’s approach towards business is considered to be an example which many budding entrepreneurs follow. 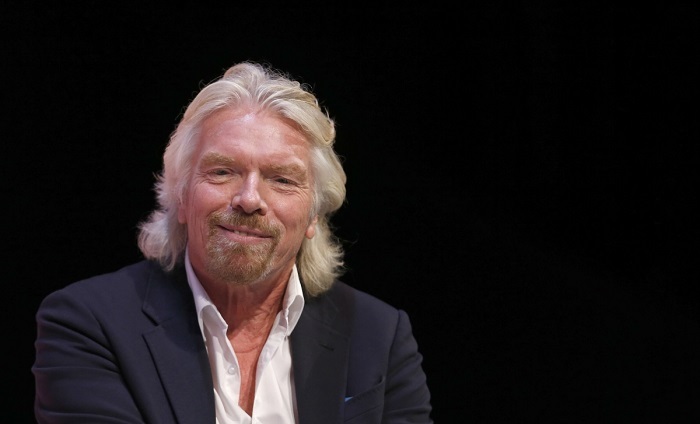 While talking about entrepreneurs, it is difficult to ignore Sir Richard Branson, the founder of the ‘Virgin Group’ which consists of more than 400 firms sheltered under its giant umbrella. Unlike many others, who turned towards entrepreneurship at a later stage of their life, Branson started his own business at the tender age of sixteen, in the form of a magazine named ‘Student’. The ‘Virgin’ group venture first took wings in the form of ‘Virgin Records’ and then Branson established the aviation giant ‘Virgin Atlantic’ during the 1980’s. The esteemed magazine named ‘Forbes’ had claimed in July 2015 that Branson’s net worth was around US $5 billion at the time. The British royal family had felicitated him with a ‘Knight Bachelor’ title for his contribution towards ‘entrepreneurship’. Has ‘Walmart’ eased your shopping concerns in a big way? Then you must thank this eminent businessman for initiating the great retail giant. 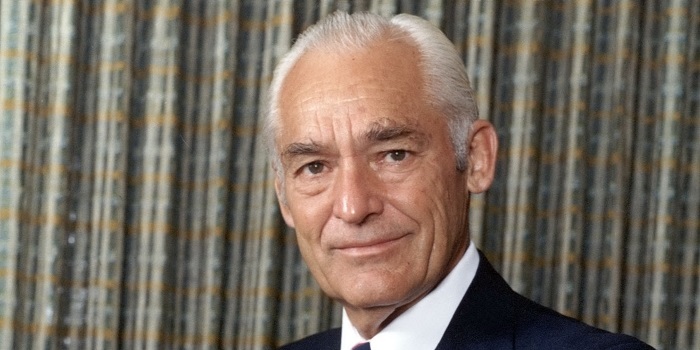 Walton, who first worked in his brother’s enterprise, founded ‘Walmart in 1962, which now boasts of more than 11,000 outlets around the world. ‘Walmart’ is also believed to be one of the biggest employers in the world and has paved employment opportunities for more than 2 million individuals. An online source claims that as of 2014, this retail giant had amassed a wealth of US$485.651 billion. He had also founded another retail empire named ‘Sam’s Club’, which is considered to be the 8th biggest of its kind in the whole of United States. Walton passed away in 1992, but has left a lasting impression on the minds of millions across the globe.